5. Neal reveals his secret to Aubry. 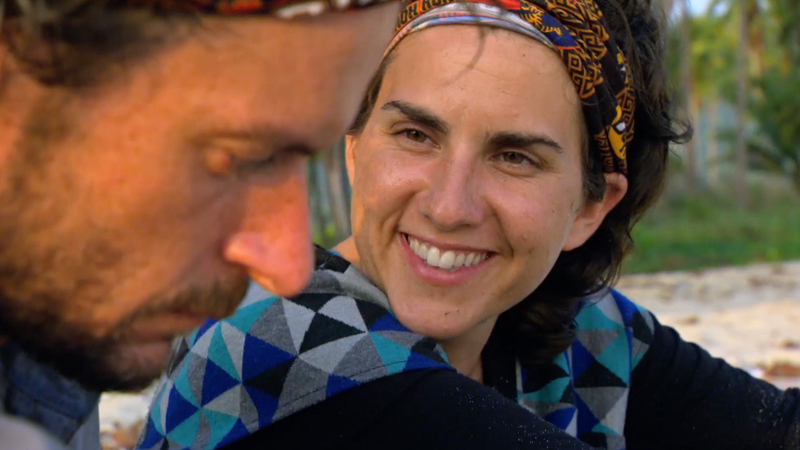 Just when Aubry started doubting the odds of her and Neal staying in the game, she learned the ice-cream entrepreneur had a Hidden Immunity Idol in his pocket. The news uplifted Aubry's dampened spirits and she realized they just might have the safety they needed to survive another week.